Dr. Robert and Theresia Kittel: Dr. Chung Sik Yong the Special Cheon Il Guk Emissary for Asia came to Nepal on April 24. He was going to officiate at his tribal blessing for more than 700 couples. Two Blessings were scheduled for the next day. 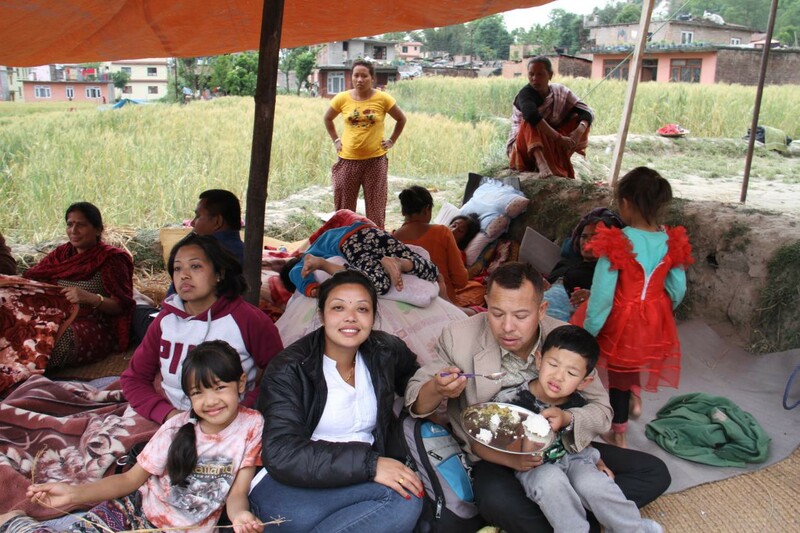 Nepal has only one weekly holiday, Saturday, so is at a disadvantage to conduct Blessing programs as compared to nations with Saturday and Sunday weekends. At the Blessing Festival on April 25, Dr. Yong and the Chief Guest, the current Member of Parliament from that district, were just about to take their seats on the dais. Then a 7.9 magnitude earthquake hit. “At first, it sounded like I was in a train station and a train was approaching,” Dr. Yong recalled. He asked himself, ‘Is there a train station near here?’ They were in the rural area of Kathmandu. Obviously there was no train station. As the earth in front of them began to shake violently, he quickly realized it was a big earthquake. The building right in front of him collapsed. And as they surveyed the village from their vantage point they saw clouds of dust arise from hundreds of buildings falling down. The program was cancelled. But participants were so grateful. If they were not at the Marriage Blessing, then likely they would have been at home and may well have fallen victim to crumpling buildings. We are trying to assess the damage. However, communication and internet facilities are seriously disrupted. A preliminary survey shows that homes of many of our Blessed Central Family are completely destroyed. 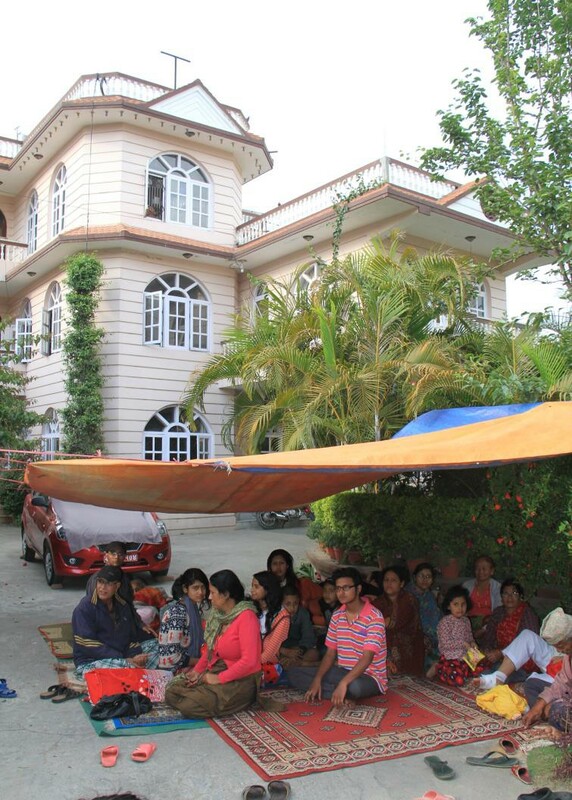 Hundreds of members of the Nepal Family Party are facing a similar fate. 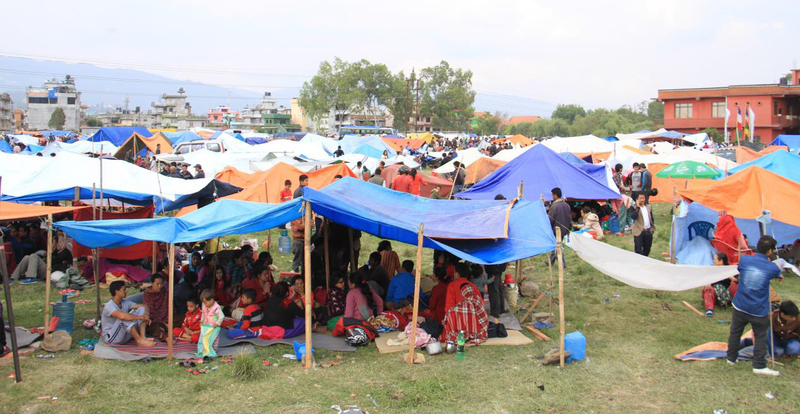 People are sleeping in makeshift tents in fields. They are afraid to reenter their homes. Meals are cooked on open fires. Even two 6-day old Second Generation children have survived this ordeal. 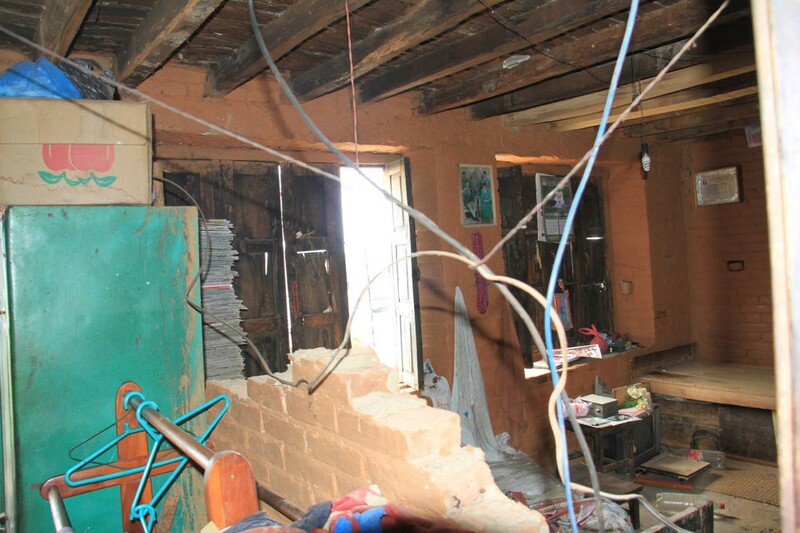 First reports: the devastation to the homes of the friends and relatives of Zen and Nila Shrestha. 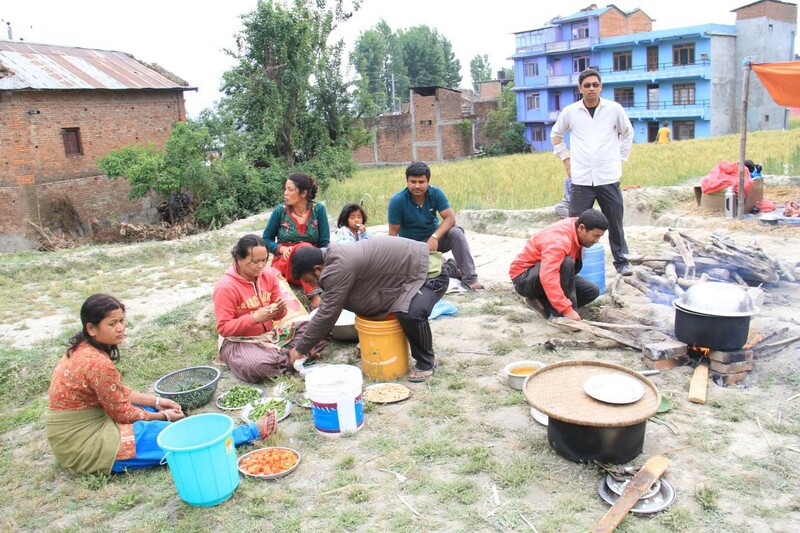 Their tribe is organizing Tribal Messiah Blessings in more than 12 places, including one for Dr. Yong. It seems their family members suffered immensely. 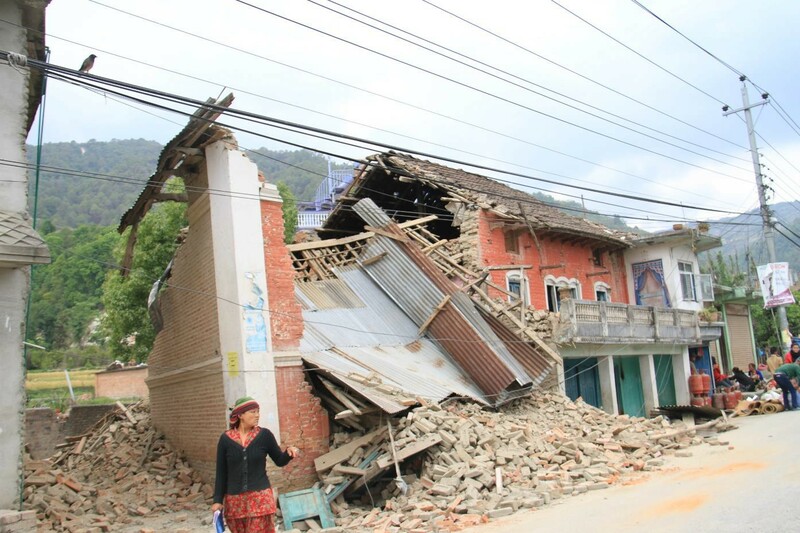 Our Peace Embassy is still standing but it appears serious structural damage may have occurred (see photos below). Hon. 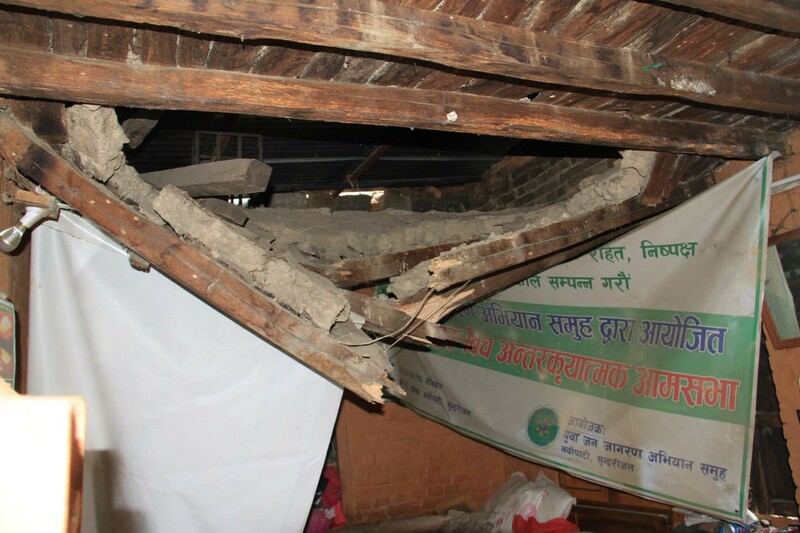 Ek Nath’s home also seems to have substantial structural damage. His family is living in the Armed Police field with thousands of other families. On the morning of Feb. 25 before the earthquake Hon. Ek Nath, the Cheon Il Guk Special Envoy to Nepal, myself and my wife, the Cheon Il Guk Special Emissary for Education in Asia, flew to Biratnagar, in southeastern Nepal. 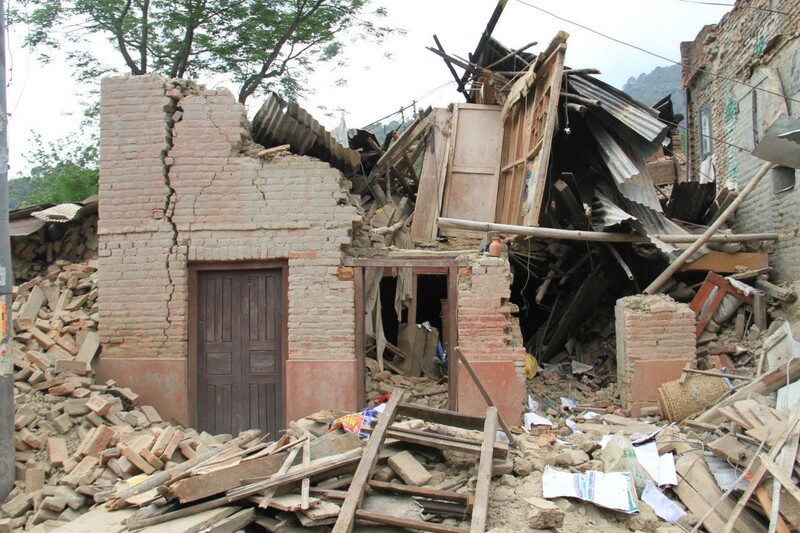 Just as we were going to begin our Marriage Blessing program the 7.9 earthquake hit northern Nepal. 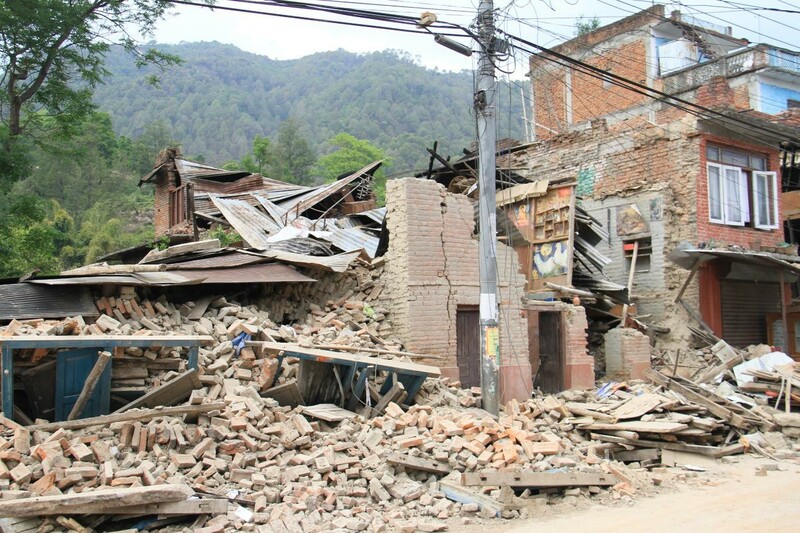 The epicenter was 50 miles from the capital Kathmandu. Although we were hundreds of miles from there, the impact was very powerful and many deaths are reported. People started to leave the program, but the MC Prakash Thapa, the Vice-President of FFWPU-Nepal, urged everyone to stay. Most did but still many left, especially the religious leaders. Throughout the program there were still strong tremors from the aftershocks (more than 50 aftershocks some measuring 7 magnitude). 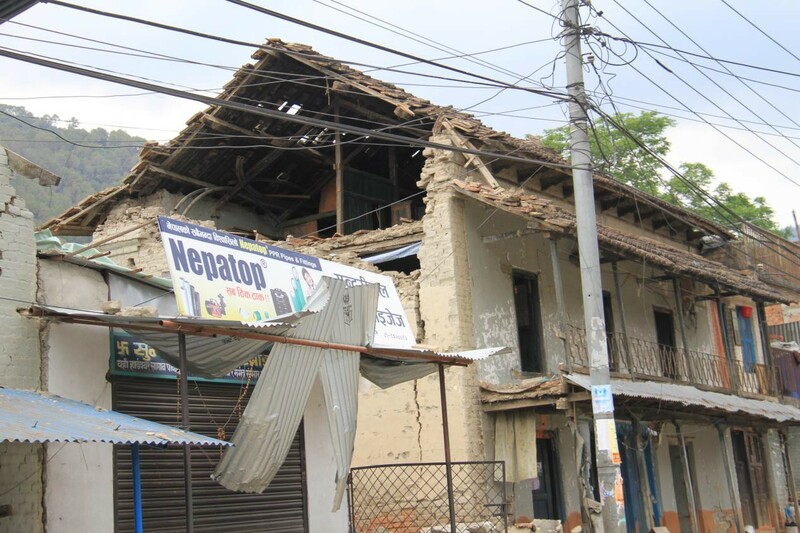 In Biratnagar we were safe. We had electricity, water, phone and internet connections. The airports were closed and we debated whether to drive back by road. We knew Dr. Yong was in Kathmandu. Also Hon. 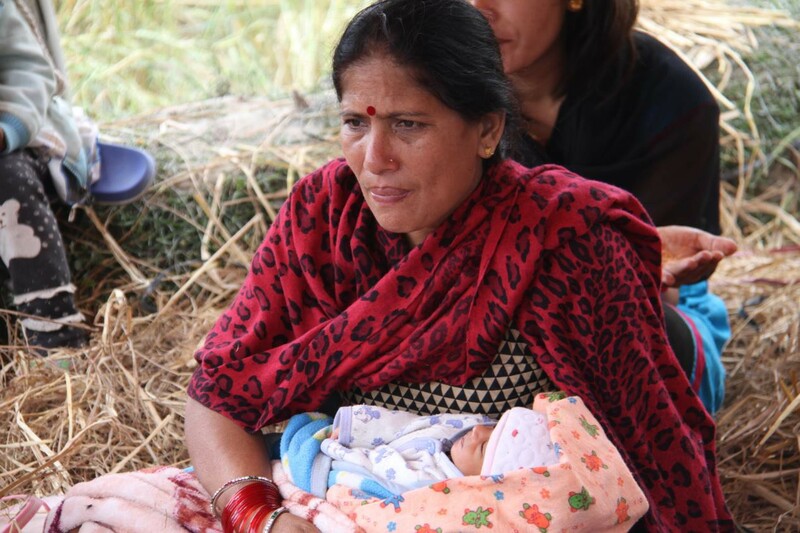 Ek Nath and Mr. Thapa’s family were there too. For myself and my wife, we seriously considered staying. But in the end knew we had to go. The road was virtually empty as we headed north. I felt like True Father heading to the uncertainty of N. Korea as refugees streamed south. Thank God we are safe. We can even help others during this time of death, destruction and fear. The rented home of Dr. and Mrs. Kittel is still standing and their driveway and garden are like a small refugee camp.